Calling out all Xiaomi users and fans, Pune got its second Mi Home Store at Phoenix Marketcity in Viman Nagar; the first one being at Seasons Mall in Magarpatta. The store is no less than a fantasy world for tech lovers. 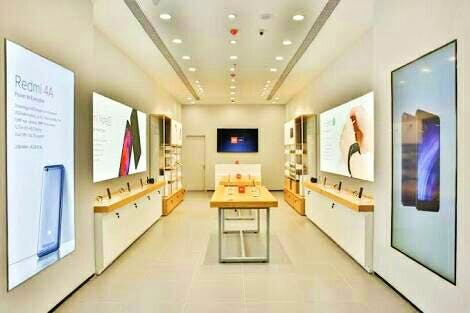 Go there for a hands-on experience on all Xiaomi products, ranging from smartphones, tablets, ear plugs, air purifiers and more. Currently, Xiaomi has 13 Mi Home stores in India and plans to open 87 more! How cool? Say Whaaat? You Can Drink Beer For Just 50 Paisa At This Place!